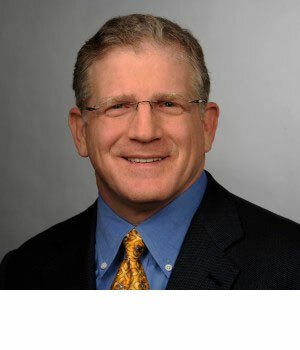 Ross Jaffe is a Managing Director specializing in early-stage investing in medical devices, bringing significant clinical insight to each venture. Ross co-founded Versant Ventures in 1999 after spending nine years at Brentwood Venture Capital where, as a general partner, he led investments in medical devices, drug delivery, and healthcare information systems companies. What initially drew Ross to venture capital was the daily opportunity to integrate his medical training and business background. >Ross completed his residency training in Internal Medicine/Primary Care at the University of California, San Francisco. He remained a part-time physician there until 1995. Before and during medical school he was an Analyst for Lewin and Associates, a healthcare consulting firm, and a Research Associate at Dartmouth Medical School.